It is well known that on the Pierate Ship we like to sail all around the world to see if we can find pies in other countries. British Pie Week is a chance to share the best of British Pies on an international stage. 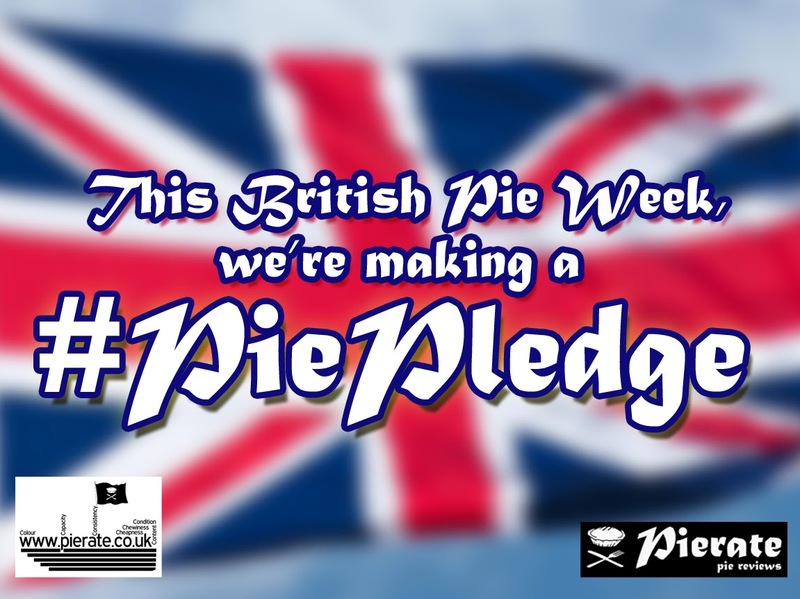 But for Pierateer ARL it is also a chance to bring the international stage to British Pie Week. This year ARL will be visiting the Spanish island of Grand Canaria. Her two pie pledges are hence of a Spanish theme. Firstly she will be attempting to find a pie while she is there. Secondly, she will be bringing home some Spanish rice in order to make Paella Pie! This is something that has never been done before and is at the forefront of pie research. We all wish ARL the best of luck with her challenging #PiePledge ideas. Have you made one yet?